Not allowed to play card games in school? 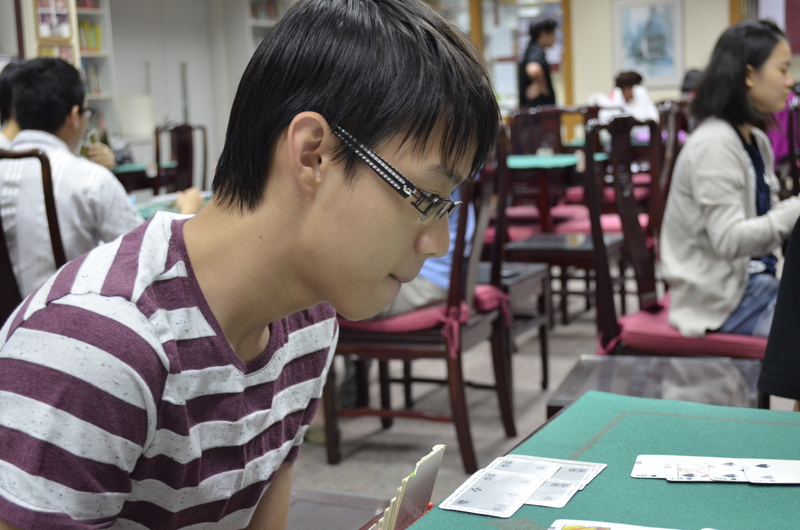 Well, the Raffles Institution Bridge Club gives you an opportunity to do just that! Established in 2004, the club continues to grow rapidly, in terms of membership and the quality of players. Just last year, the club set its place in the local Bridge scene, clinching 4 out of 5 championship trophies across the major interschool competitions. 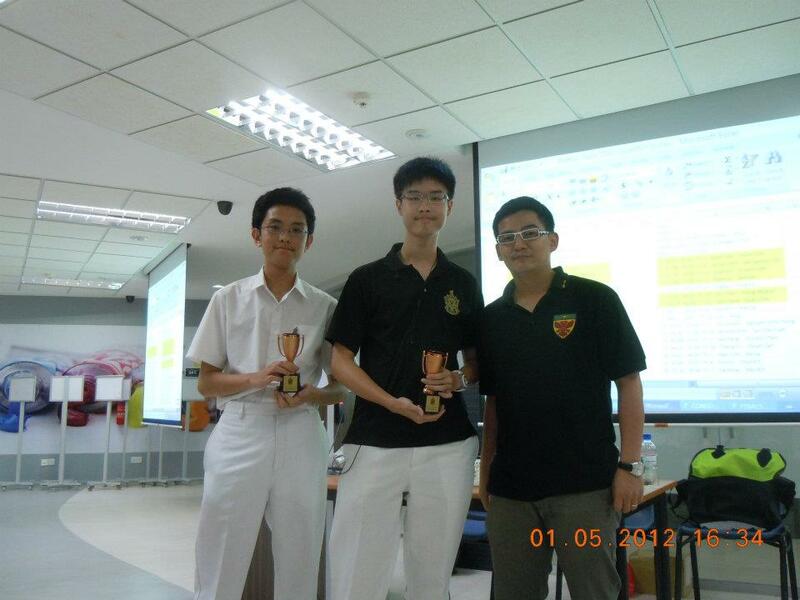 Members have also started to participate in international competitions, such as the ASEAN Bridge Club Championship held in Bali last December, with a 3rd place finish. To improve the skills of members, the club conducts its trainings every Wednesdays and Fridays. During trainings, there are usually pair matches and team matches (different Bridge competition formats) to prepare members for all competition types. Bridge Club is looking for students with an interest for games of mental strength, intelligence, wit, creativity and flair. Members are dedicated to spending time learning about Bridge and picking it up as a hobby, with much passion for improving their skills. 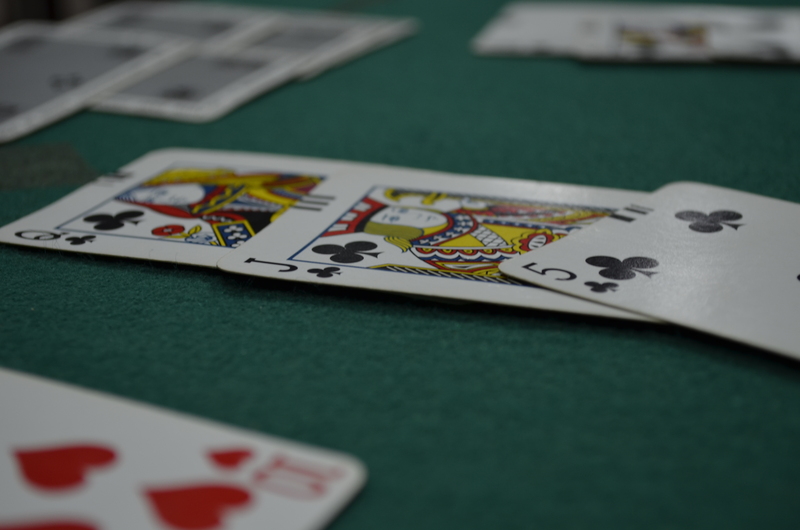 While some might think that joining Bridge may not add a lot to your curriculum vitae, as scholarship boards will view Bridge as merely a card game, this is far from true. Seniors who have graduated and clinched scholarships have remarked that their interviewers were looking for people with a hobby they were committed to pursuing. Furthermore, Bridge itself is a highly engaging and interesting game. Unlike many other card games, it is not based on luck but on skill. Your results depend not on your cards, but how you play them. Each hand thus presents a new and interesting problem. Bridge can be said to be a game of strategy, much like chess. One’s tactical decisions at the table often decide the outcome of the game. However, where chess can be said to be likened to a war, where one needs greater experience and overall tactical insight to achieve victory, Bridge is much more like a small skirmish. In Bridge, one must be able to leverage the small advantages available and have a full understanding of the situation, supplemented by tactical knowledge. This is not to say that bridge is a game purely for “intellectuals” or a game where more experienced players always win. Almost every new member of the club is new to the game as well. Hence, new members can learn to enjoy and explore this truly amazing game in a friendly environment at Bridge Club. As a Bridge veteran once said: “Every hand is an adventure”, so join Bridge to start your adventure!